Mumbai: Legendary Anil Kumble feels that India should attack New Zealand with two regular spinners Kuldeep Yadav and Yuzvendra Chahal in the upcoming matches of the ongoing three-match T20 series. 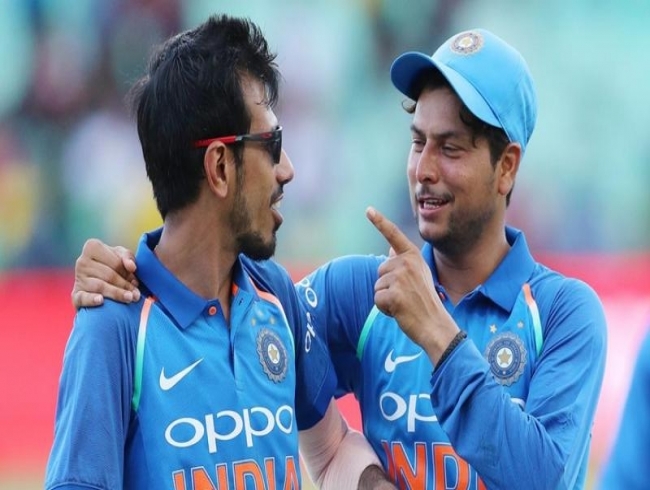 A strong comeback will be expected from India after the hammering from New Zealand in the series-opener when the two teams square-up in the second T20 International at Eden Park in Auckland on Friday. The visitors went 0-1 down after suffering an 80-run loss in the first game. "In the Powerplay as well as in the middle overs also, we gave away plenty of runs," Krunal, who ended with figures of 1/37, had said at the post-match media conference Wednesday.